We’re recruiting! Have you got what it takes to work at KNE? KNE is looking for outgoing, hard working individuals for the following positions. 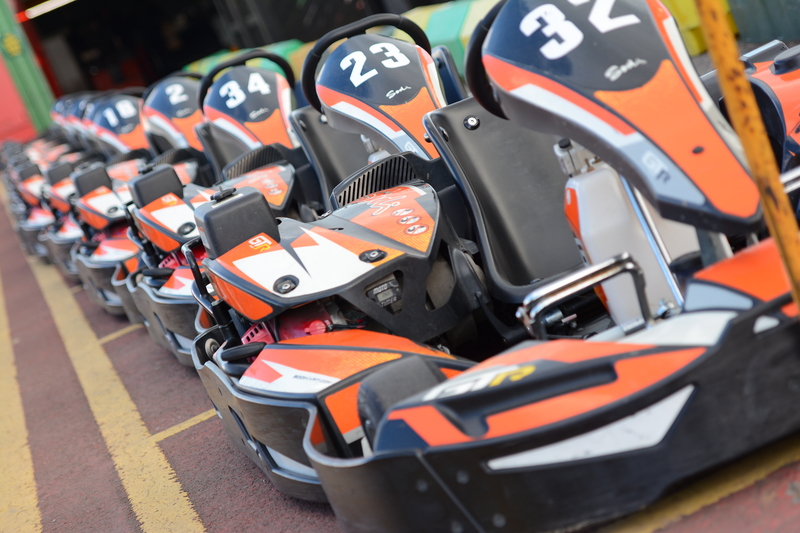 To apply please email staff@kartingnortheast.com. Include a covering letter detailing why you’d be perfect for a role at KNE along with your CV. Outgoing, hardworking and enthusiastic people are required to work at our motorsports and activity centre in Sunderland. The successful candidates must enjoy working outdoors in all weather and have experience in delivering high levels of customer service. They will be responsible for running activities such as paintball, 4×4 off-road and archery, monitoring our karting circuit, assisting in running events, be required to carry out onsite maintenance and cleaning and also must be able to follow strict health and safety guidelines. Hours of work will vary, with shifts primarily at weekends. Flexibility is needed due to the volume of late bookings and last minute changes. A full, UK driving licence is an advantage as is your own transport due to the location of the business.